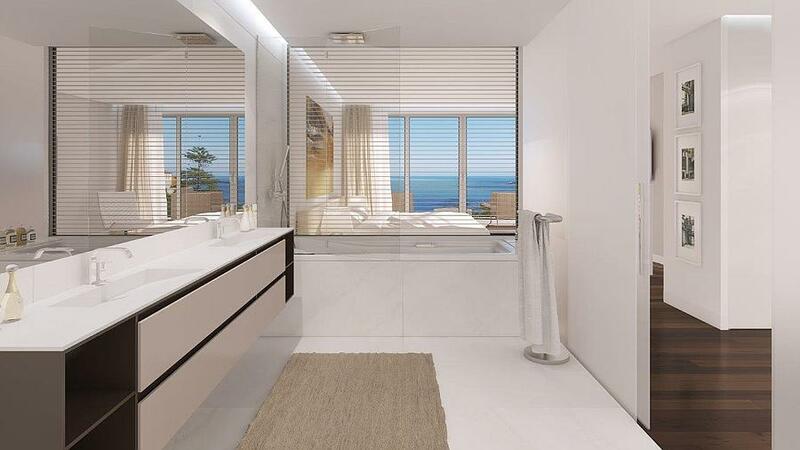 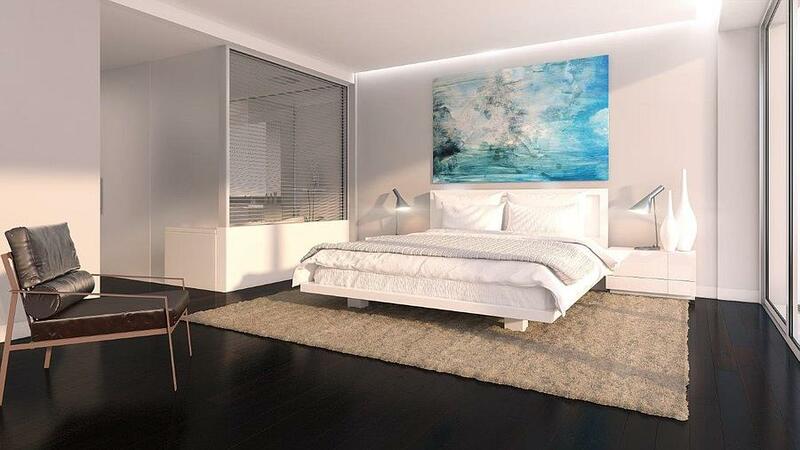 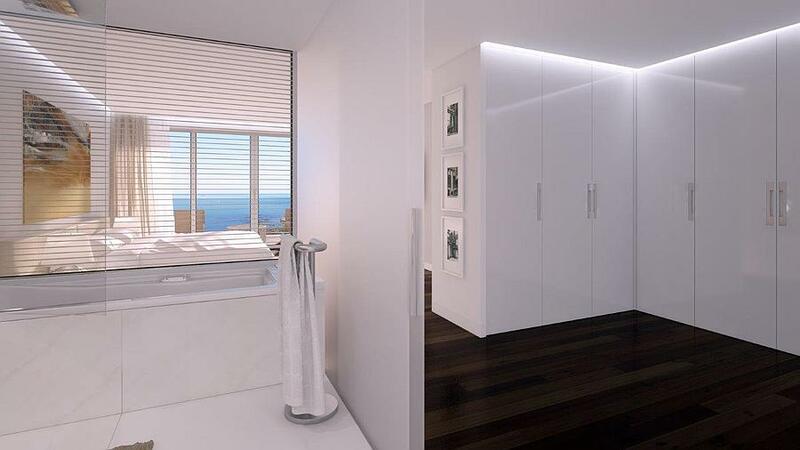 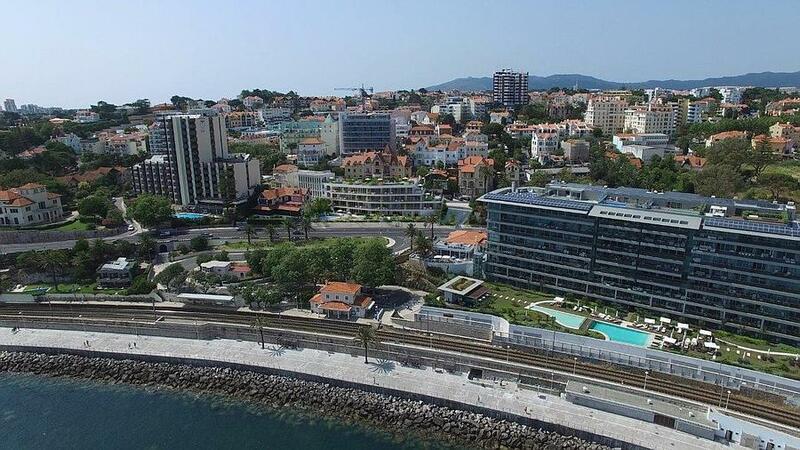 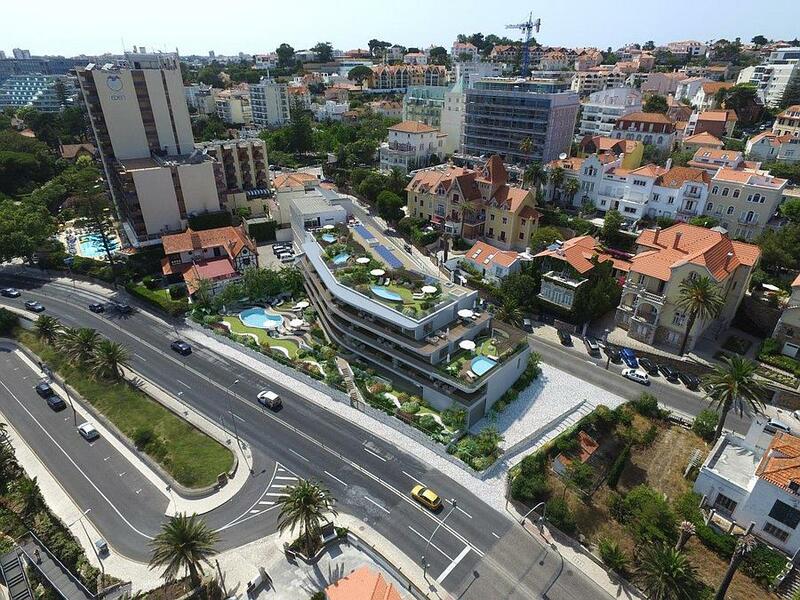 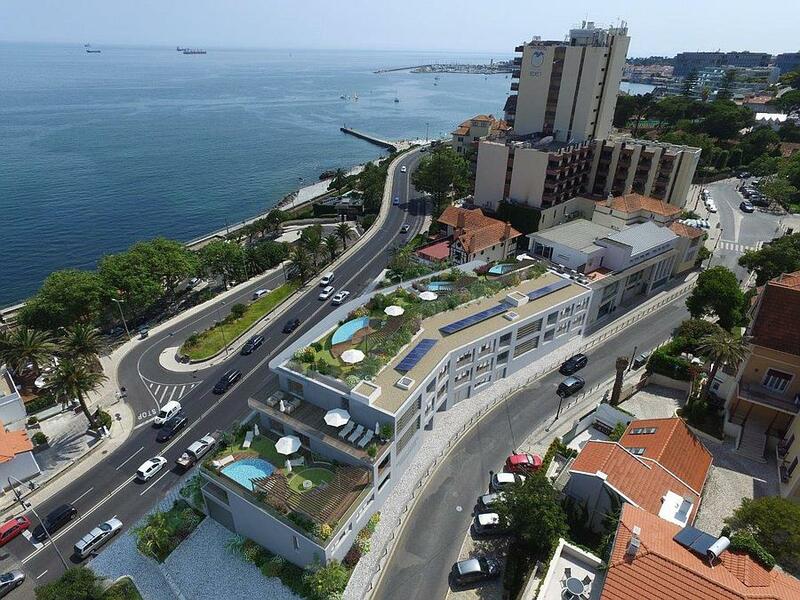 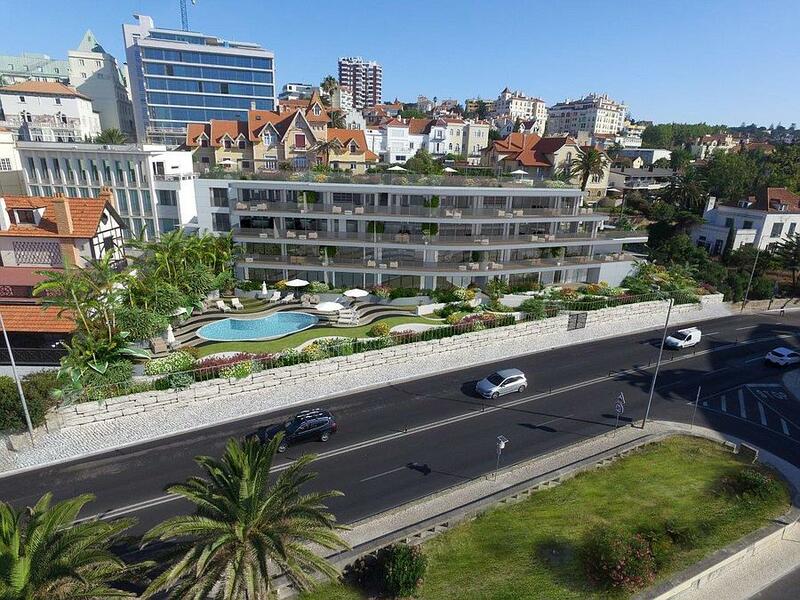 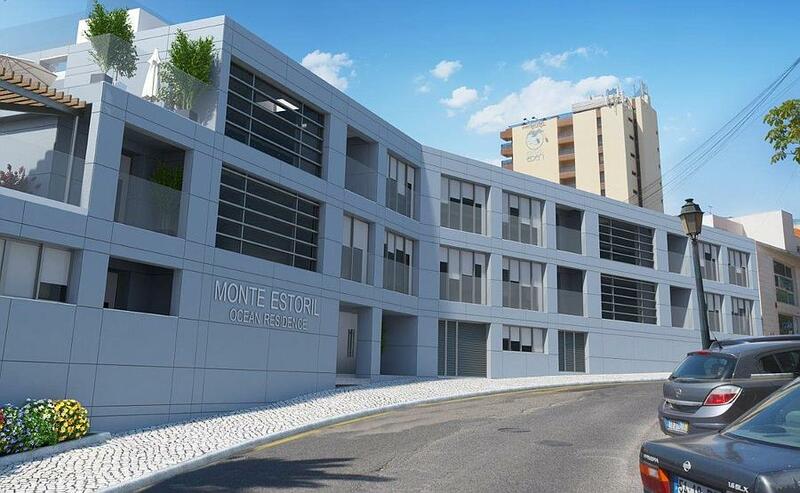 Monte Estoril Ocean Residence apartments have different typologies, ranging from 1 (88 m2) to 4 (264 m2) bedroom, where you can live with all the privacy, comfort, safety and refinement. 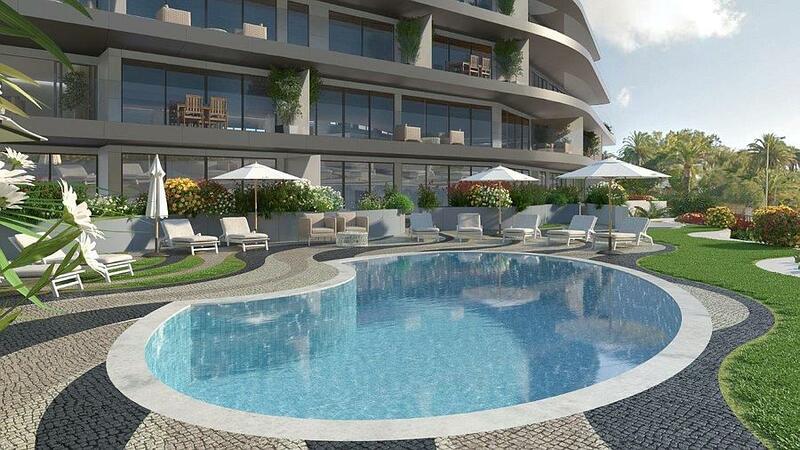 All 14 apartments have private parking and storage, spacious terraces, balconies and you can enjoy the outdoor pool and garden areas common to the development. 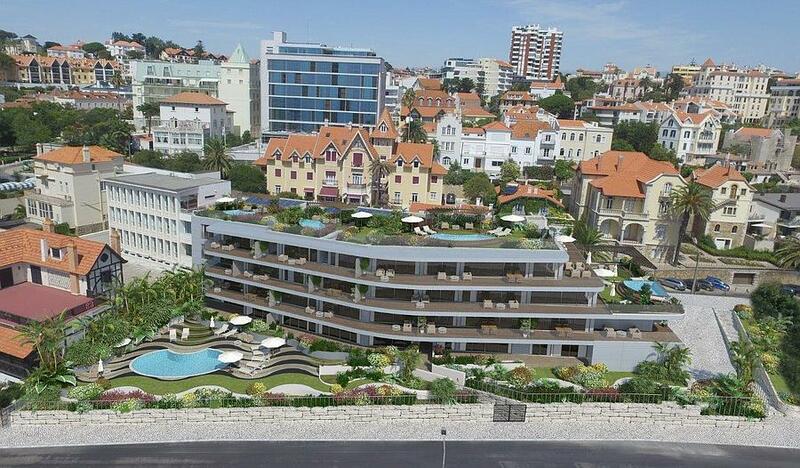 For those who want something even more exclusive, 4 of them have private swimming pool. 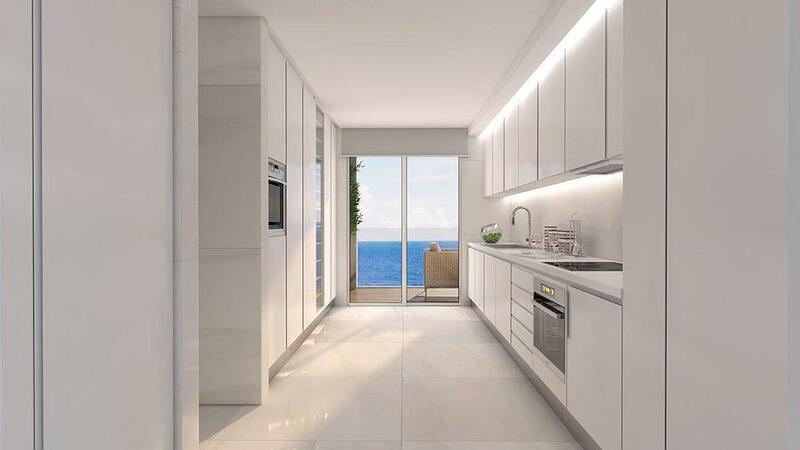 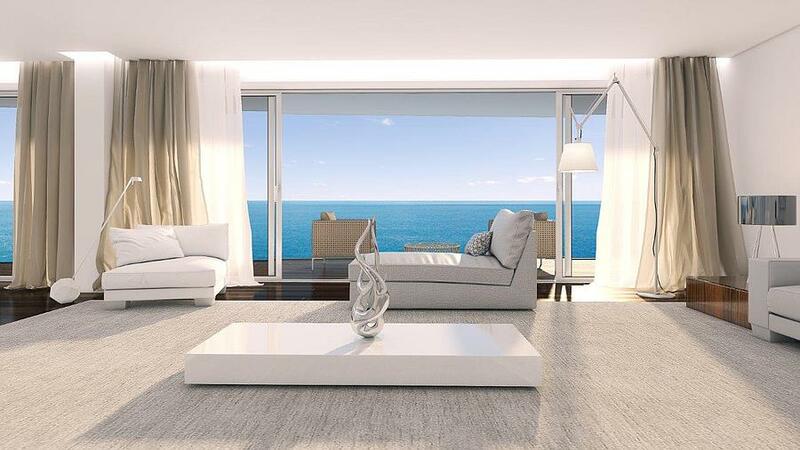 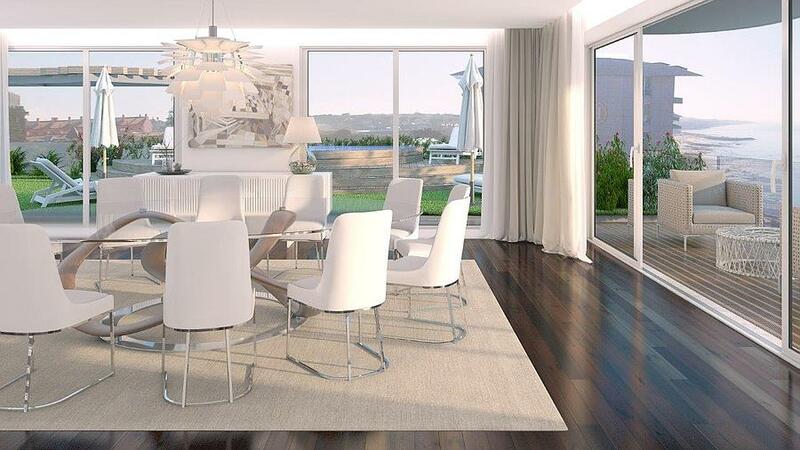 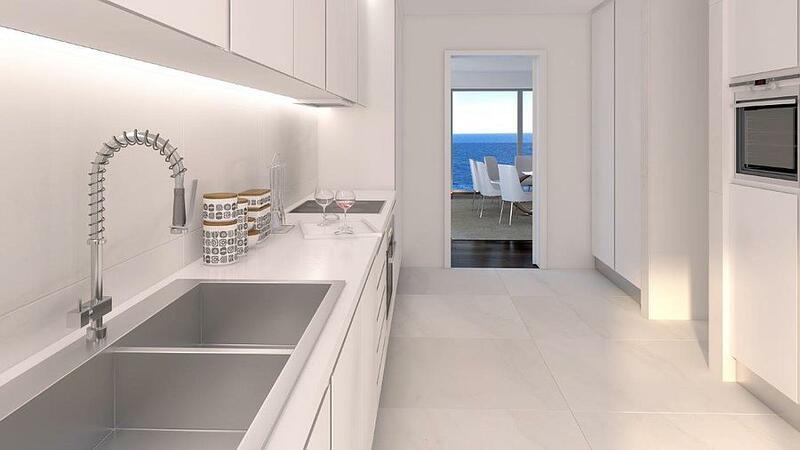 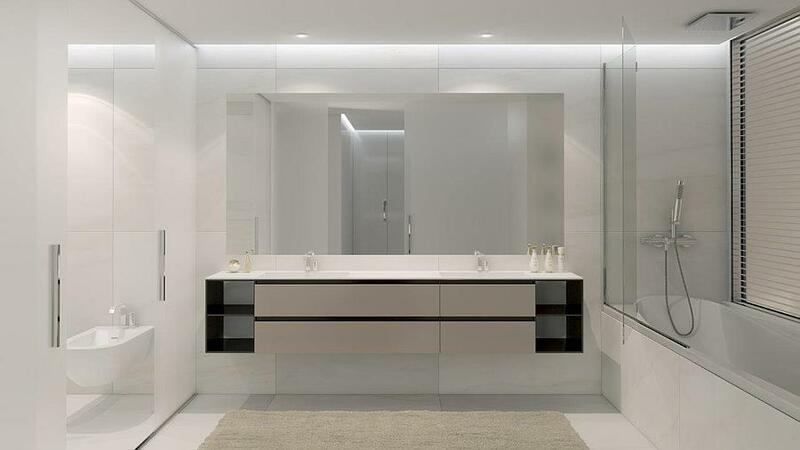 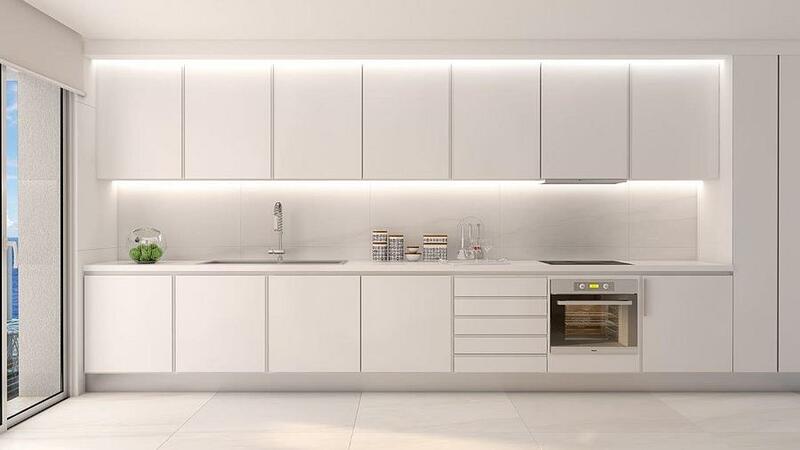 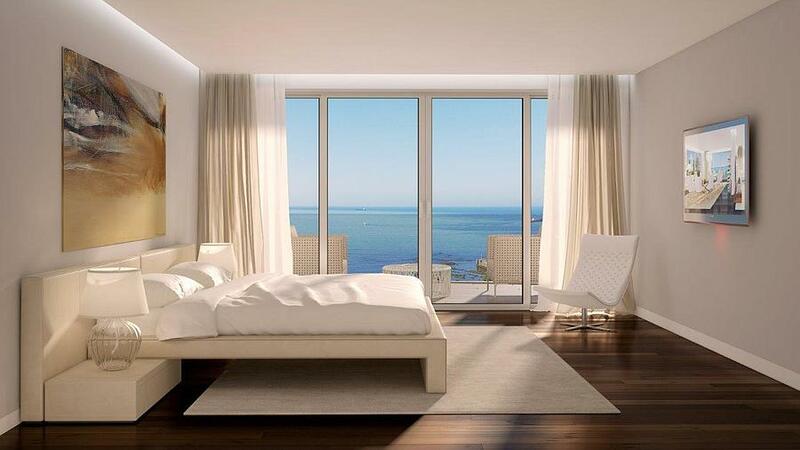 With an architectural style of minimalist lines and contemporary design, Monte Estoril Ocean Residence offers exceptional construction features. 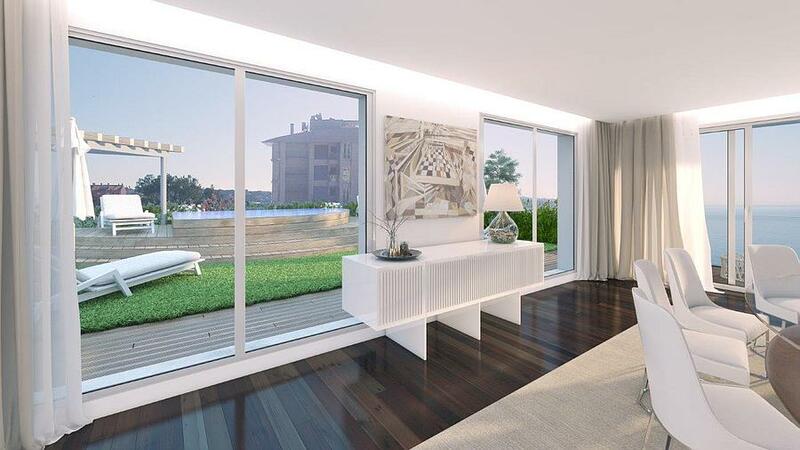 The interiors details and quality finishes give every comfort to those who appreciate what life has best, both in and out of doors. 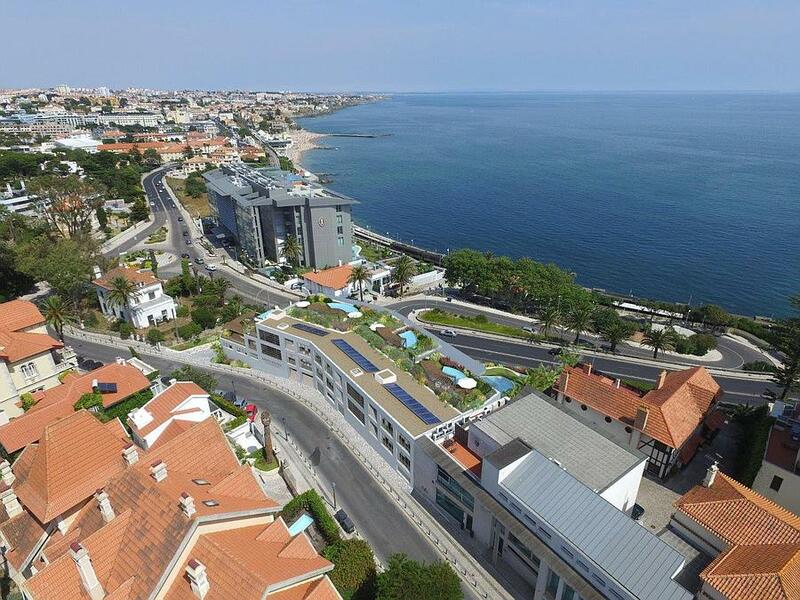 Designed to experience the relationship with the Ocean and always with the sea lurking at the window, it means to live within walking distance of the restaurants and terraces, brand stores, Estoril Casino with its cultural offer of theater, dance shows, concerts, exhibitions and the Marina de Cascais, with its variety of shops and restaurants. 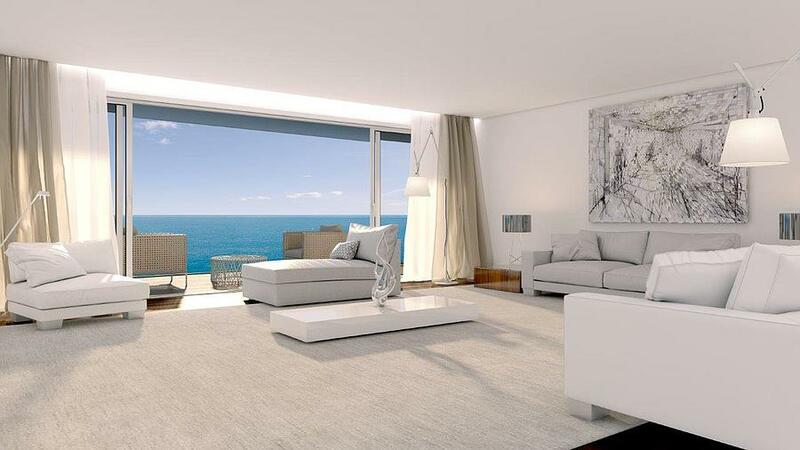 The beach, boating and sailing, golf and horseback riding are some of the unique pastimes of this space where life is combined in a sophisticated way.